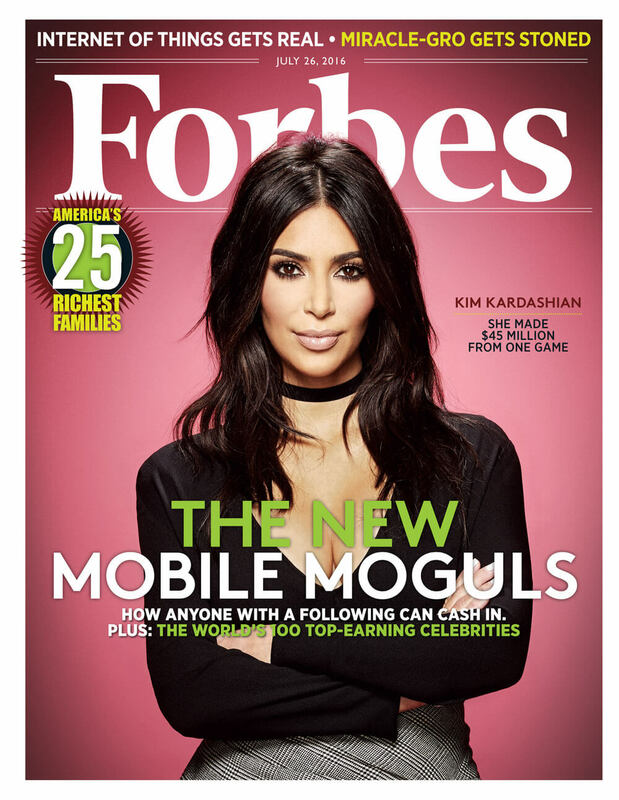 While most app developers are struggling to make their mark in the competitive mobile market, Kim Kardashian West has been named the new mobile mogul after being featured on the Forbes cover for her app. Since just about everyone is wondering ‘why’, we decided to take a look at what Kim K has been doing right and what we all can learn about app marketing from her. After all, making $45 million from one game is no joke! 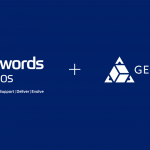 With gaming having moved from the conventional consoles and desktops to smartphones, the ability and possibilities of apps has increased by manifolds. There are games that are released to promote celebrities, some to boost movie promotions and others that one would call the actual ‘games’. But the surprising thing is how celebrity and movie related games are able to do so well in such a less time and other games struggle to make their mark – unless of course, they have a huge marketing budget to support them. 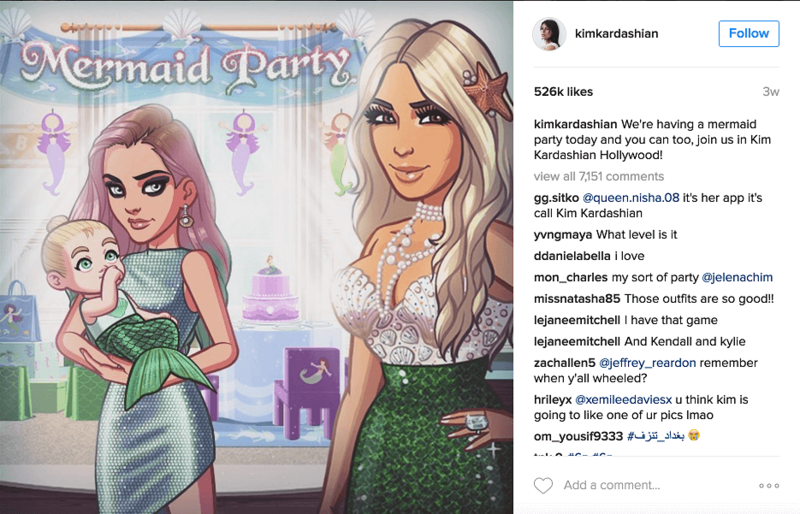 What can Kim Kardashian West teach about gaming app marketing? 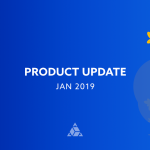 With 40% of Kim’s last year earnings coming from her mobile app, clearly she and her team has some tricks up her sleeve that most gaming marketers and developers are missing! 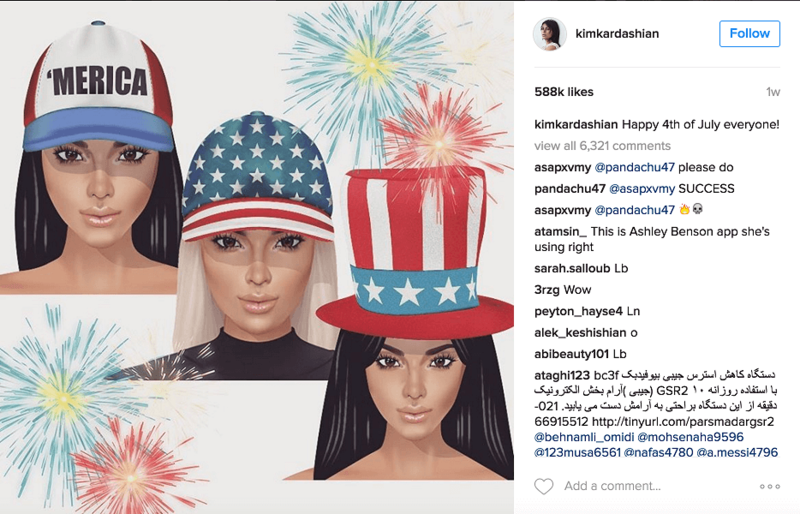 From ample screenshots to a quick video about her game, Kim K’s team made sure her ASO was on point. If you take a look at the app description, you will notice popular keywords being used as it walks the player through what to expect. 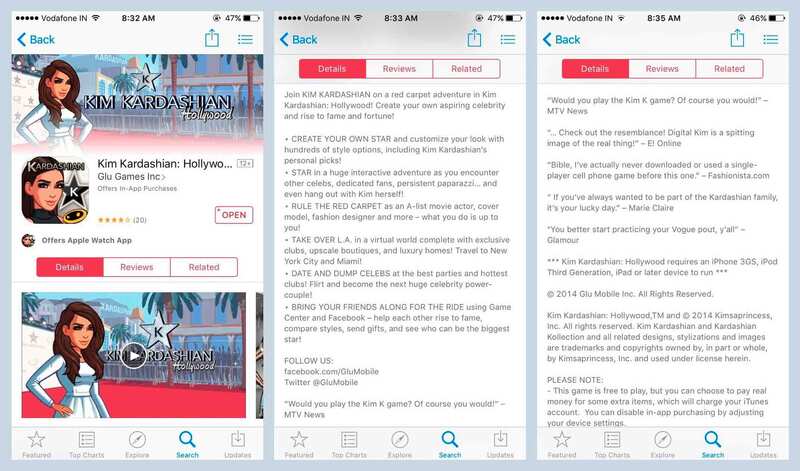 But here’s the twist – the description, also includes popular app reviews from the likes of MTV News, E! Online, Marie Claire and Glamour. According to PWC, wearable technology is all set for growth in the consumer market. It is the one thing that smartphone users are going to have on them at all times. This has created an engagement and marketing opportunity for games. And Kim K wasn’t late to the party at all! 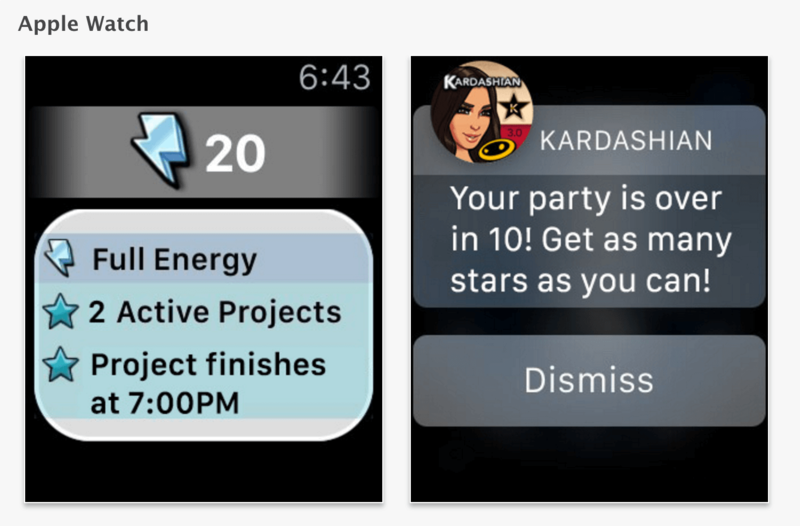 The game uses Apple watch to send quick notifications or reminders to its players. It keeps the active players hooked and easily implements re-engagement strategies for its inactive players. The trick to hooking your players is to make them feel at home. It is important to onboard the first time players well or they might not find their way around you app and lose interest. 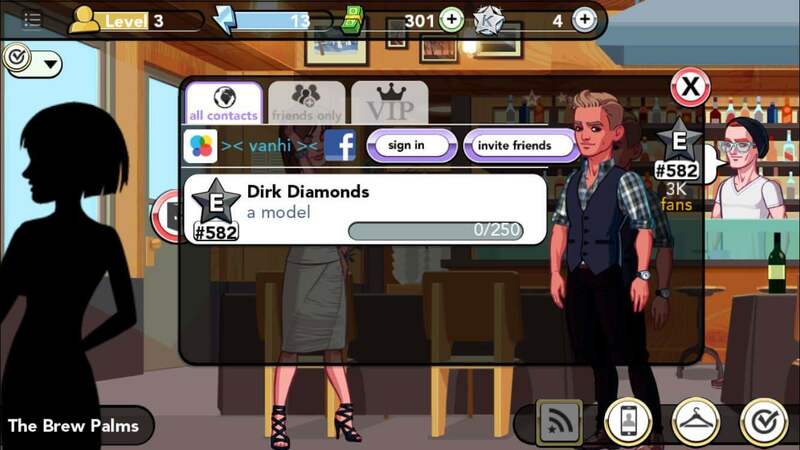 The game starts with a quick video of Kim K thanking the player for downloading the game and then gives a step-by-step walk through the levels so that the players knows exactly what to do next. The app starts with a quick message from Kim – thanking the player for the download and letting him know there are a few updates in the game. The games uses bubbles for directions to a first time player. These are collapsible and can be removed to experience the game full screen. Kim K knows one thing for sure – her target market is constantly wanting to know what she is upto. 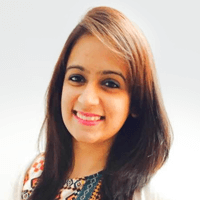 It is her real life that interests them more than anything and she sure has embraced the same in her game – keeping all aspects from avatars to their voices, choice of clothing, etc, as real as possible. The celebrity also looks into the editorial – clothing, storylines, makeup and even hairstyles of the avatars through the various levels. This ensures that the game developers are able to embrace the actual personalities into the avatars. She gives the tech team heads up on her plans – especially when it comes to fashion. 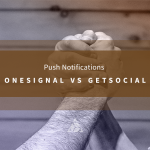 Social media is that one platform where you can reach out to your target audience and engage with them consistently. Since the celebrity has a large following on Facebook, Twitter and Instagram, her marketing strategy for the app includes frequent updates on her profile. Be it new avatars, emojis or simply celebrating occasions like the 4th of July – which players were able to witness in the game. She even uses her account to notify her players and other followers of the events that are about to happen in the game, giving them something to look forward to and re-engaging their interest at the same time! 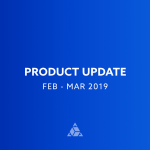 As we mentioned in our previous post, to convert players into payers you need to personalize your monetization strategy. 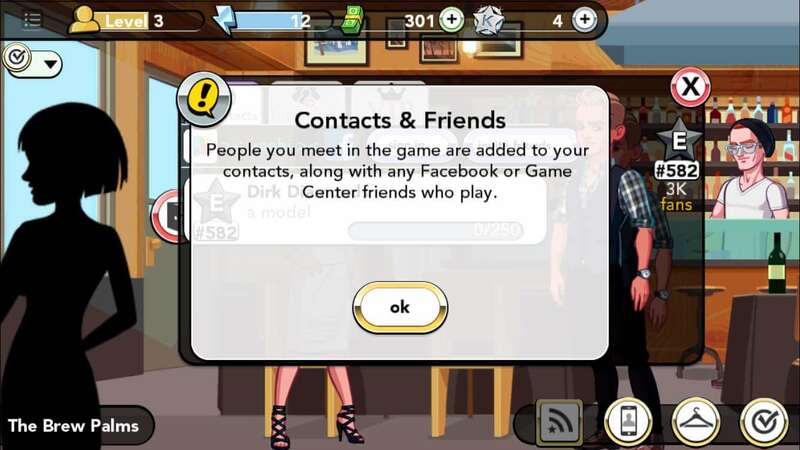 It is important to keep in mind how the player interacts with your game, his activity and other demographics while suggesting in-app purchases. They shouldn’t seem too pushy. The idea is to make the purchase seem more like a natural flow. 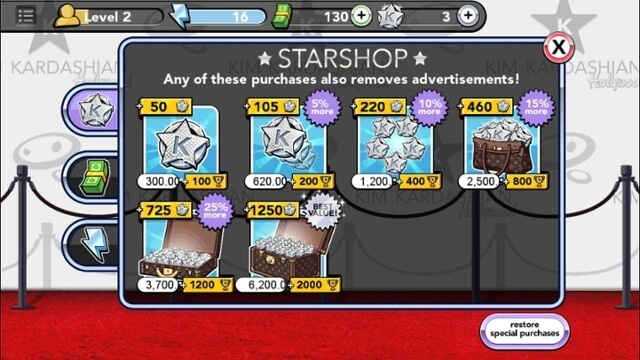 In Kim K’s app, you will notice that in-app purchase recommendations are made when the avatar runs out of money to complete an activity – be it dressing up for an event or travelling to a destination. As you move along the game, the app allows to play with Game Center friends as well as your own circle from Facebook. 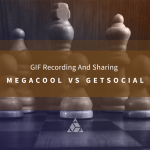 Since smartphone users always feel the need to remain connected with their friends and family, this ensures that a player’s app session is long and uninterrupted. The idea is to create a community of players that can keep each other motivated to continue playing the game. Implementing in-app chats and the ability to invite friends using Smart Invites helps you to grow your community more sustainably. Kim Kardashian West and her fantastic team also went ahead to create an app called KIMOJI for her audience when she realised they like using her expressions as gifs or images to react to things on social media and chat apps. While people spend some time gossiping about how the Forbes feature was not deserved, let’s just for once give Kim K a standing ovation for totally nailing app marketing! And of course, start working on your own strategies to implement the growth tactics used by these top grossing gaming apps. Well played Kim and congratulations on the Forbes feature!